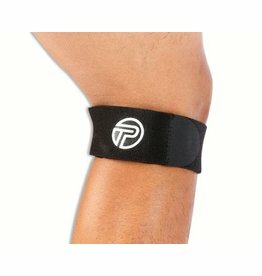 The Pro-Tec back of knee compression wrap is used to alleviate pain in back of the knee. 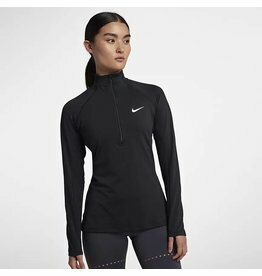 The Nike Pro Warm Women's Long Sleeve 1/2-Zip Training Top features mesh panels and sweat-wicking fabric for optimal breathability and dry comfort during your cool-weather workout. 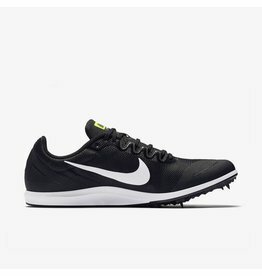 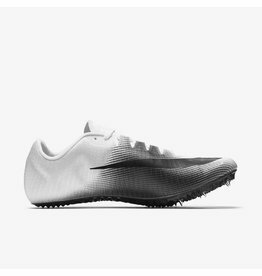 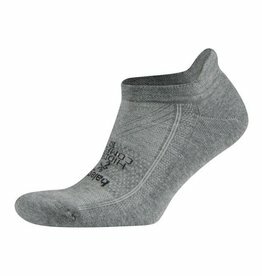 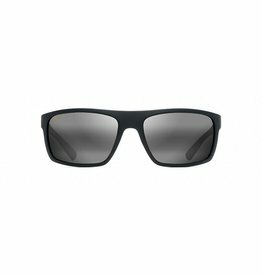 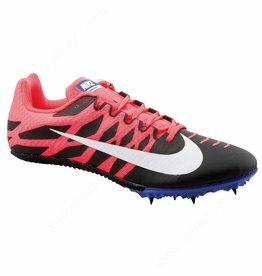 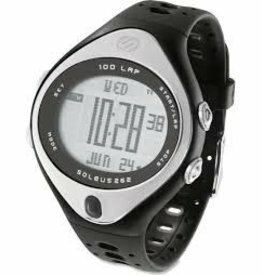 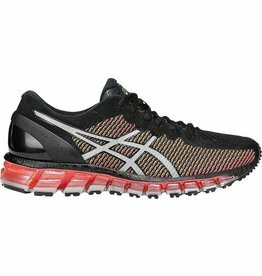 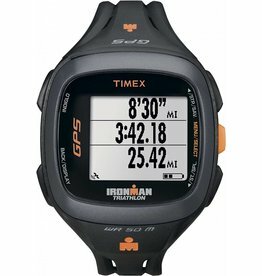 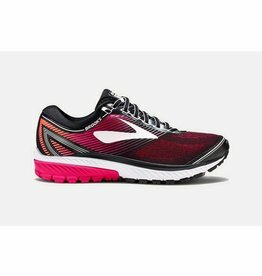 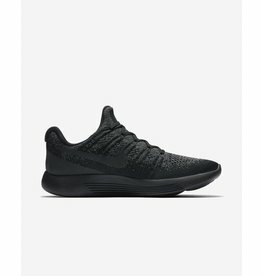 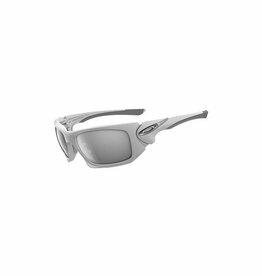 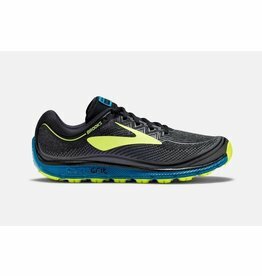 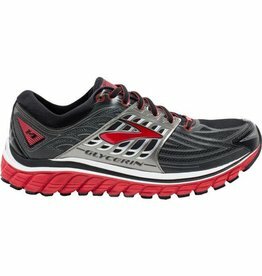 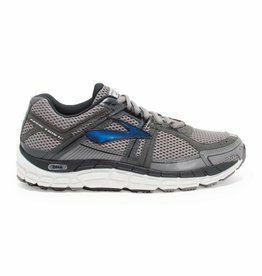 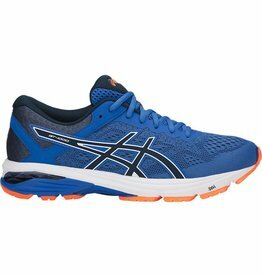 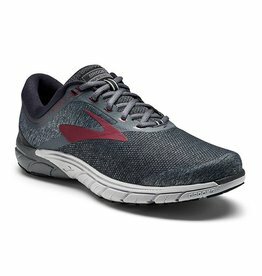 Men's Road Running Shoes. 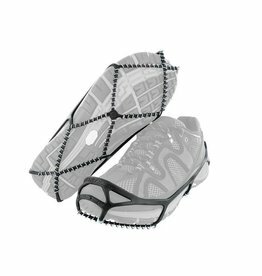 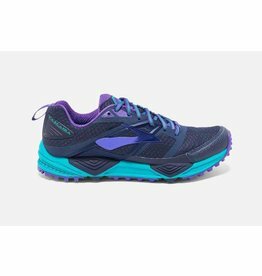 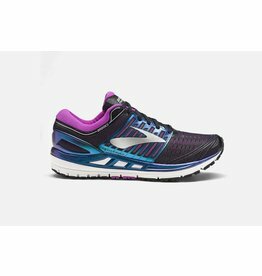 Lightweight support to be one with your run, for runners looking for a support shoe that can deliver a more minimal, connected experience. 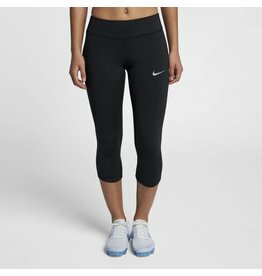 The Nike Epic Lux Women's Running Capris feature sweat-wicking, compressive fabric to help keep you dry, comfortable and supported during your workout.